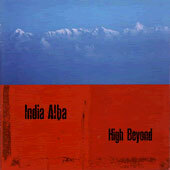 Two Indian classical musicians and two Scottish traditional musicians combine their influences to play music which shows that there are no boundaries between them. 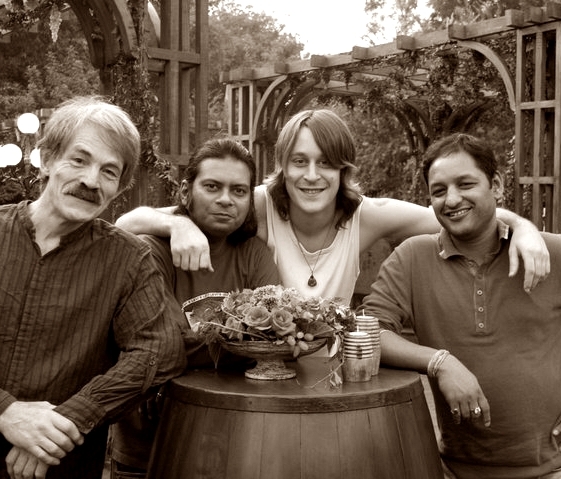 Starting with their debut album 'Reels and Ragas' they have developed, over the past few years, a sound which reflects the broad common ground between their traditions. 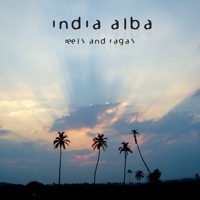 Many raga gats (themes), particularly those from the borders of the Himalayas, have close relatives in the melodies of the Scottish highlands and islands, and for both of them the drone sounds of the bagpipes or the tampura play an important part in the music.